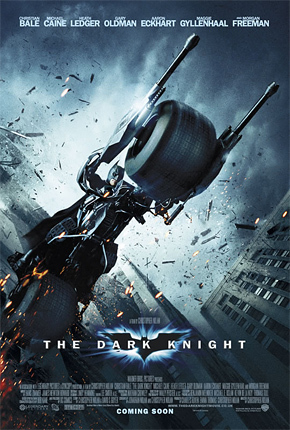 This entry was posted in All, Motion Pictures in General and tagged batman, Batman 2, Batman Begins 2, christian bale, heath ledger, the dark knight, the dark knight joker, The Dark Knight Posters, The Joker. Bookmark the permalink. whoa those are cool posters! 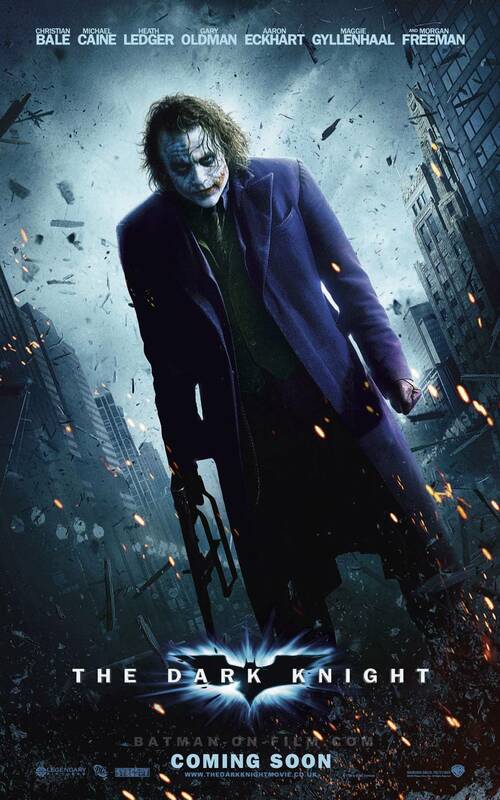 i like the the third poster where batman is standing and the bat logo Fire on the building.